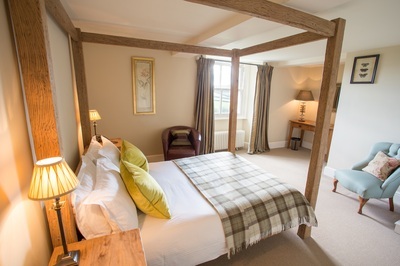 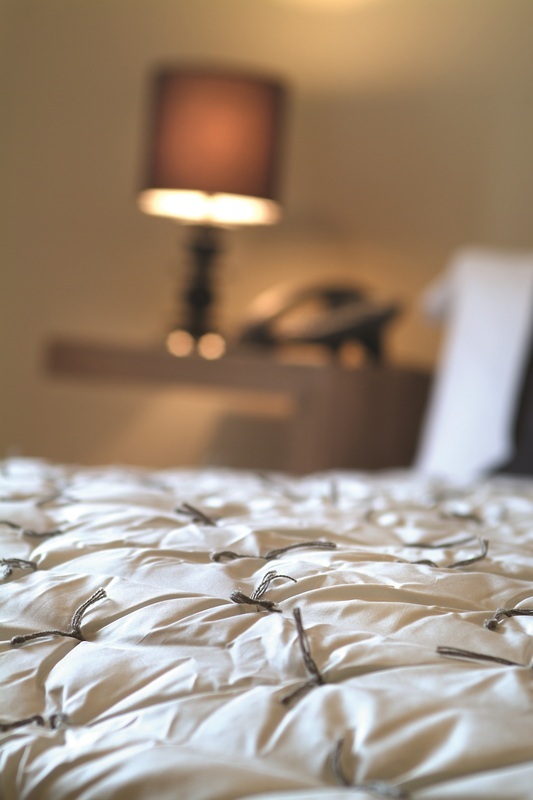 Birkett is one of our more contemporary styled rooms, with a reclaimed elm four poster bed and a grand mirror. It is a very light and classic room with a pinch of colour to add some style. 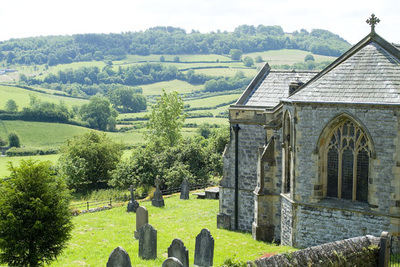 Birkett has magnificent views down the stunning Lyth Valley, as well as a flat screen television and Roberts radio for times when you might want something a little more entertaining. 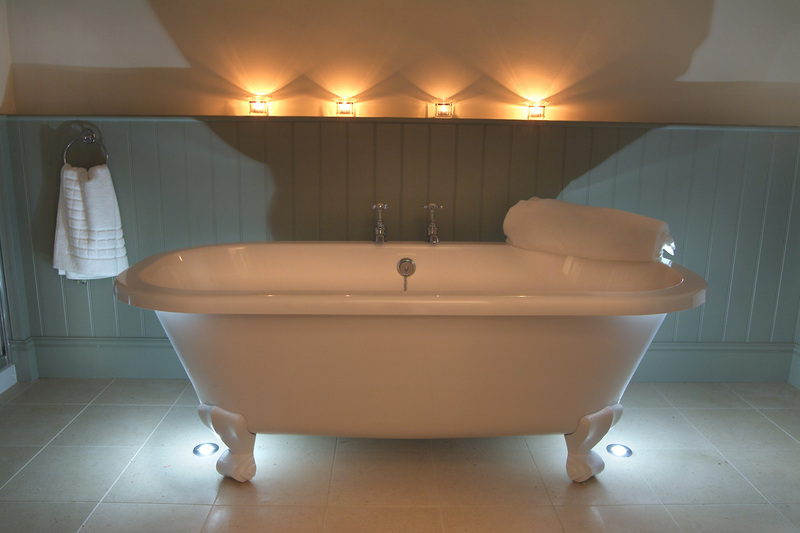 Birkett's bathroom is just as luxurious as any other, with a sumptuous roll top bath and separate shower, designed to prepare you for whatever the day may bring.